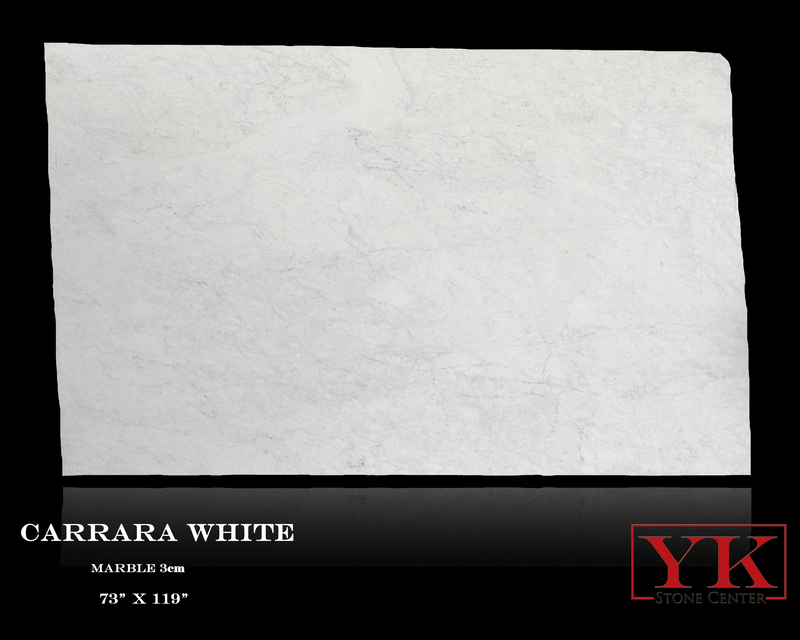 Some new 3cm Carrara White Marble Slabs arrived. Beautiful, clean stone. Visit out showroom to see it in person, White is the new trend, never going out of style. Classic natural stone that will last you a lifetime.